DECO's Lucera surface-mounted LED stairwell lights are perfect replacements for 2’ and 4’ T8 fluorescent fixtures and deliver up to 115 lumens per watt (at 4000K). The Lucera series come with additional battery backup power, ensuring minimum of 3 hours lighting during power failure. 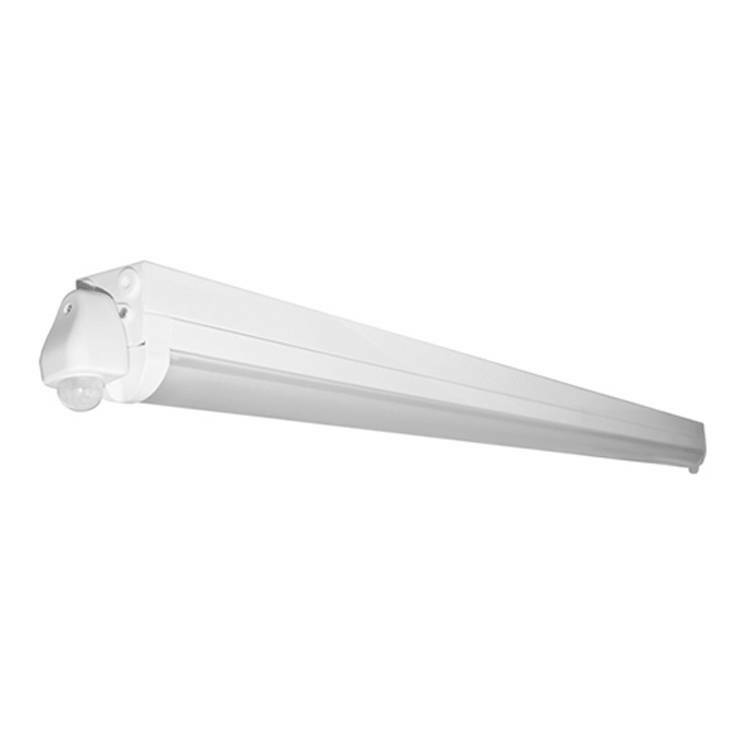 The Lucera series feature dual optional motion sensors, consuming only 30% of energy in absence of human traffic to provide further operational savings.